Providing quality sailing products in Hampshire for over 23 years When it comes to your boat’s performance you’ll want the very best and at Flewsails you’ll find a fantastic range of services to enhance your sailing experience. We are passionate about sailing and producing beautifully crafted products that offer excellent value. Up to 10% discount for Boatshed Customers! Jeckells the Sailmakers has been manufacturing sails for over 185 years. 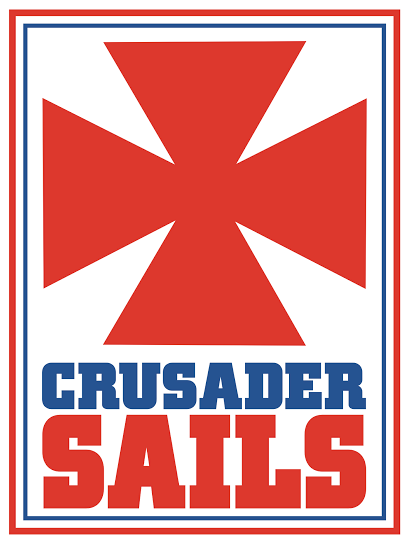 During that time we have built up an international reputation for designing and manufacturing quality and durable sails tailored to suit our customers' exacting needs. 10% Discount for Boatshed Customers! 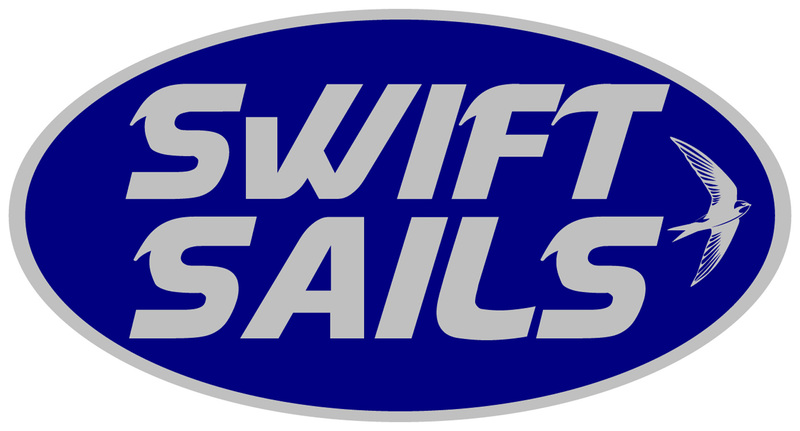 Swift sail makers is a sail loft dedicated to producing a quality product at the right price. The company is managed by a team of experienced professionals from both the marine and retail industry. For more than 60 years, Hood Sails and Hood Sailcloth has been renowned for its quality and performance. 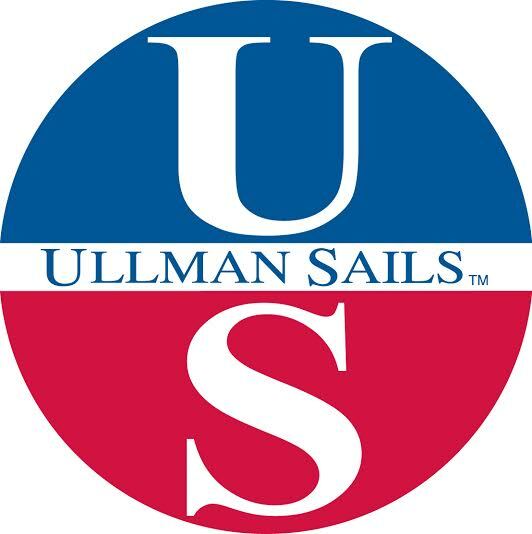 Ullman Sails is one of the leading international sail makers in the world. Ullman Sails offer a full range of services including new sails for racing and cruising, from dinghies to multihulls, to maxi’s and superyachts. Rolly Tasker Sails are an international sailmaker established in 1949, in Western Australia by then Olympic Sailing Gold Medallist, Roland ‘Rolly’ Tasker. Today the loft has produced over 2.2 million sailswhich are high quality, affordable, trouble-free sails. Rolly Tasker pride themselves in building only bespoke sails and the 100 strong team on the loft floor ensures that a turnaround does not exceed more than 4 weeks. In the UK we also offer a repair and laundry service through our partner loft in Hamble. Family run business for 45 years. The best value and service. We have a massive database so are able to quote in detail and very quickly, prices, specifications and delivery. 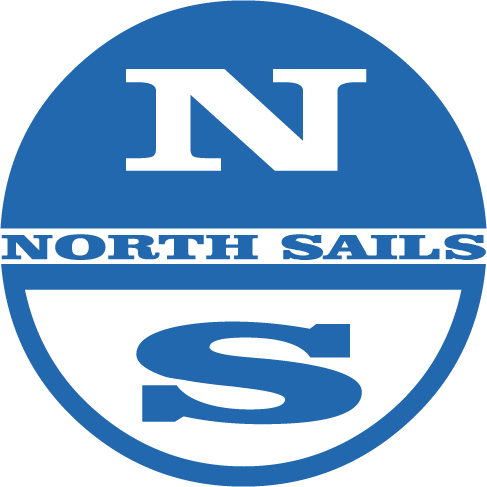 North Sails has become the world leader in sail making through an ongoing commitment to making better sails. We race to help our clients win, but we also race to learn. The more we learn about making faster and longer lasting sails, the better value we can deliver to you.